It will be very difficult to help Greece whose people voted against reforms demanded by the country creditors in a referendum on Sunday, Lithuanian Minister of Foreign Affairs Linas Linkevičius says, adding that the possibility of Greece's euro exist is absolutely real. "The incumbent Greek government has definitely not told the truth to its people several times. The first was during the general elections when they made unrealistic pledges, and the second time when they called on people to vote in the referendum against the assistance proposed by Europe. It's now very difficult to help when the country itself does not want help. I, therefore, would say that the prospect is even more unclear after the referendum and that Greek people will be the first to suffer," the minister told BNS by phone from Chicago. 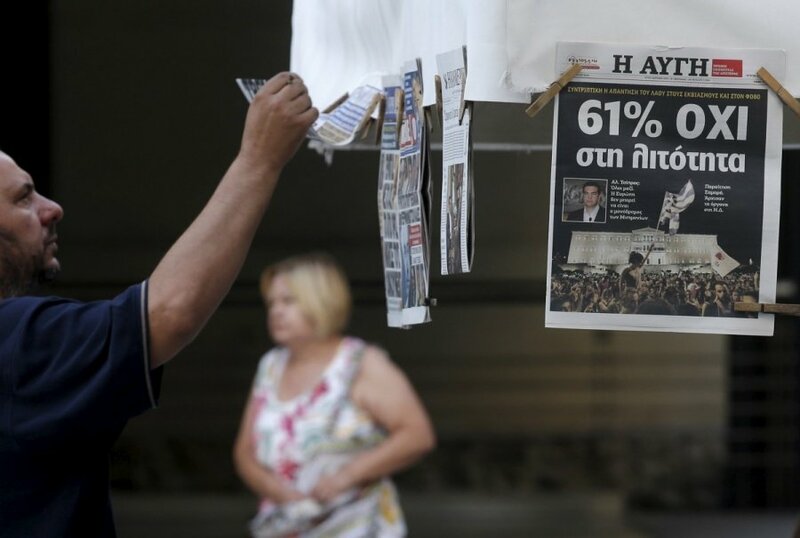 The eurozone is holding an emergency summit on Tuesday to discuss the results of the Greek vote. According to Linkevičius, ministers will probably also speak about Greece's possibilities to stay in the eurozone. "Experts will probably say how real it is for the Greeks to stay in the eurozone. When the money runs out, we will have to address this situation some different way. Therefore, we have to help people and it will be very difficult in the short term. So the meeting will probably focus on possible measures," Linkevičius said. Although nobody wishes Greece to leave the European Union and the eurozone, "such a situation is in fact possible," the Lithuanian foreign minister said. 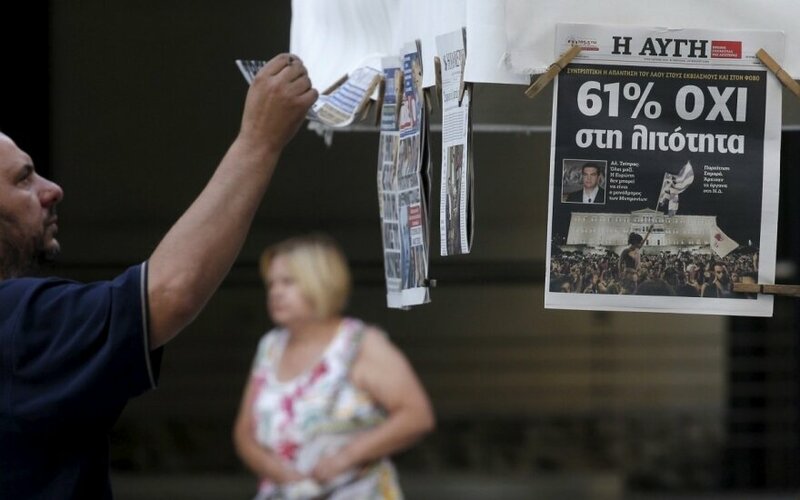 Official figures show that 61.3 percent of Greeks on Sunday voted to reject the demands for more austerity from the ECB, the European Commission and the International Monetary Fund.